Royal Palm Residences is nestled in DMCI Homes' Acacia Estates, a complete master-planned community in the bustling city of Taguig. Easily accessible via C-5, it's just minutes away from Bonifacio Global City and the Makati Central Business District. 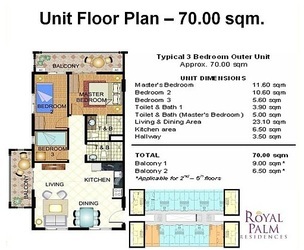 Living at Royal palm Residences affords you a comfortable homey escape, while keeping the conveniences of city living nearby. 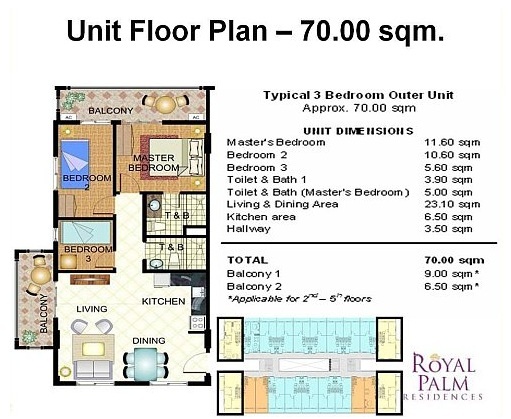 3 BR End - 62.0 – 71 sqm. 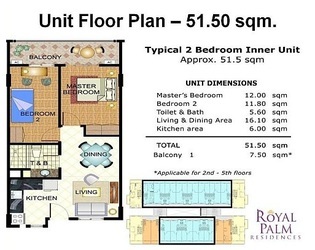 3 BR Inner - 75.5 sqm. 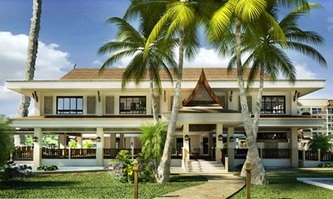 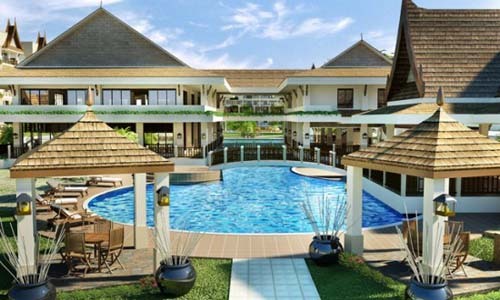 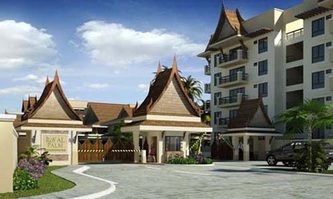 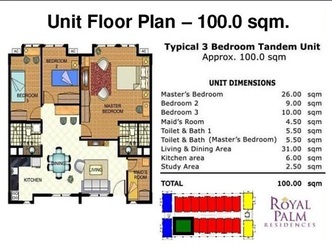 3 BR Tandem – 100 sqm.